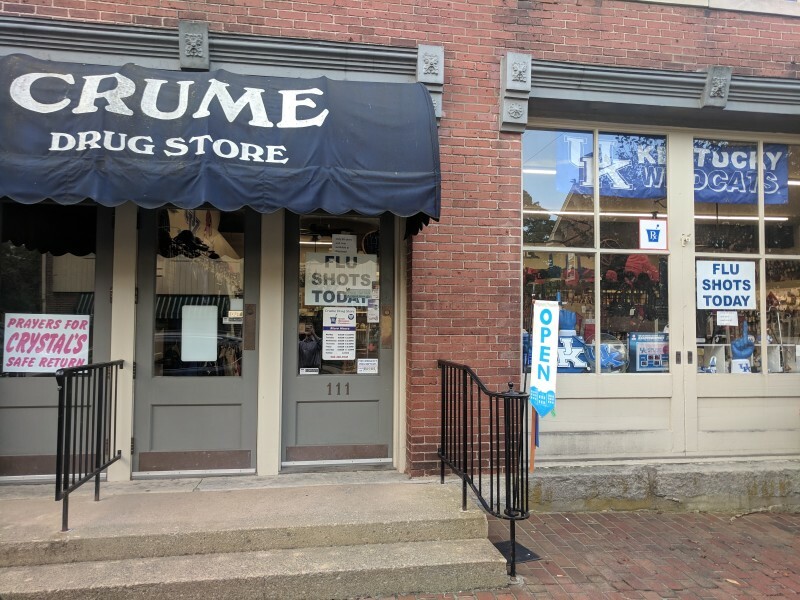 We've updated the store to include unique offerings such as Yankee Candles, collegiate items and hard-to-find medical equipment available for rent. Open Mon.-Fri., 8 a.m.-7.p.m. ; Sat., 8 a.m.-3.p.m. ; Closed Sunday.